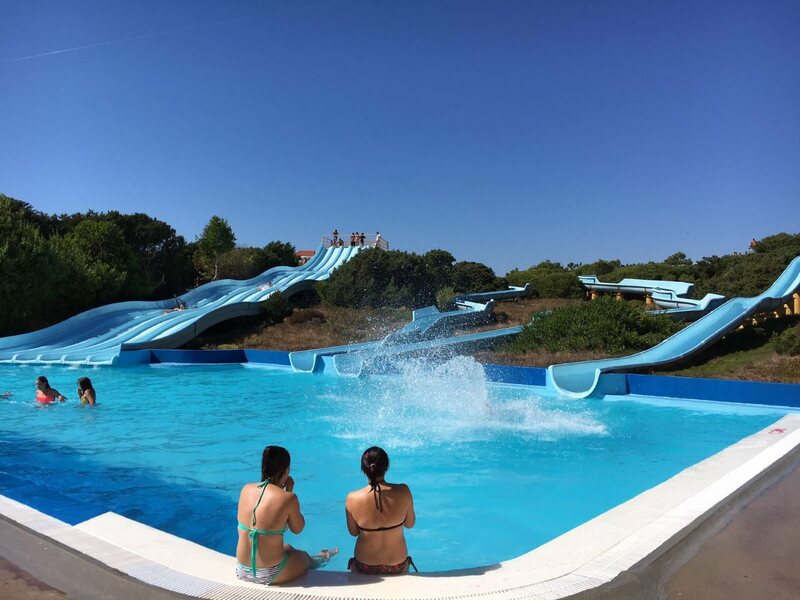 With a privileged location, we are the closest water park to Lisbon (about 95 km). 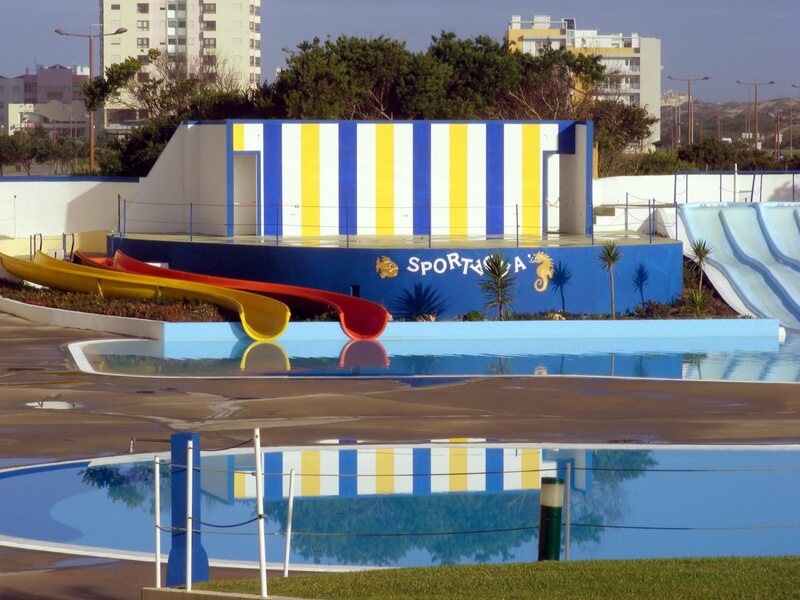 We have lifeguards next to the swimming pools and slides in adequate number and a medical station with a nurse in permanent service. 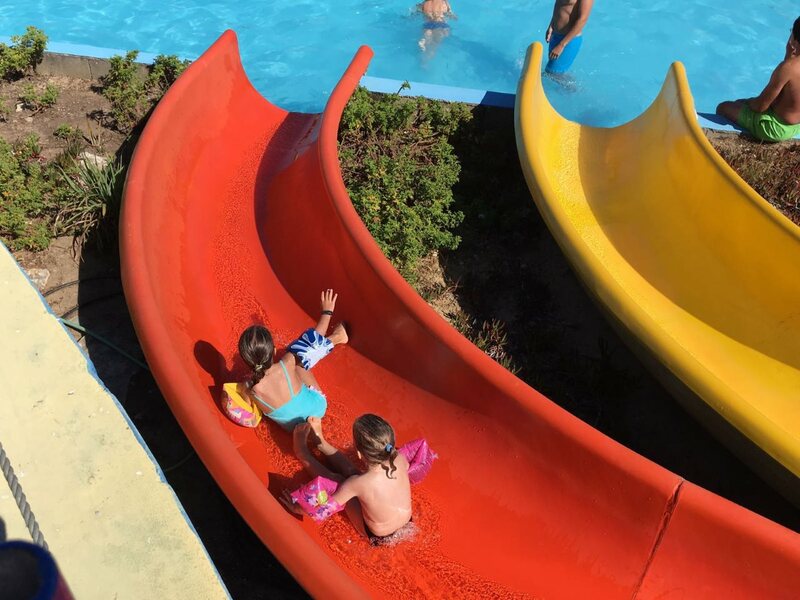 All this, so that you enjoy your day with the maximum safety and comfort. 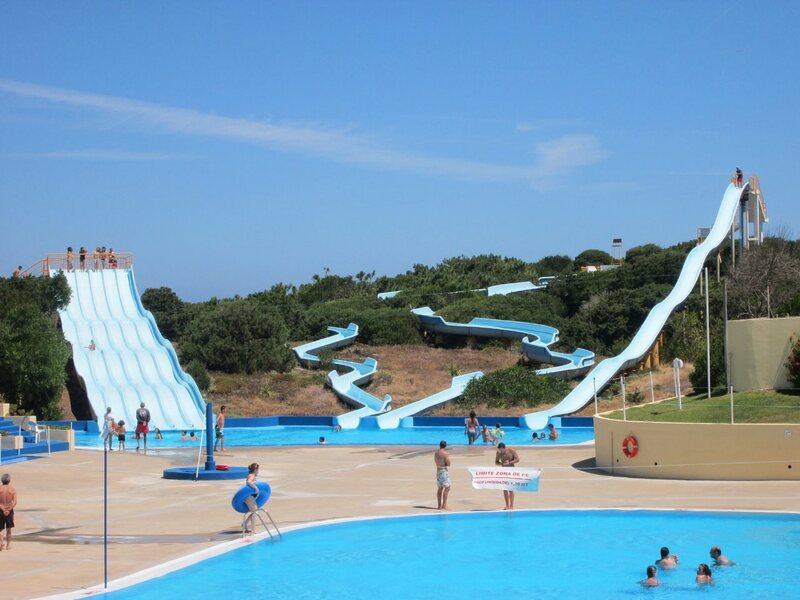 Maximum depth of 1,50m with slides and one kamikaze. 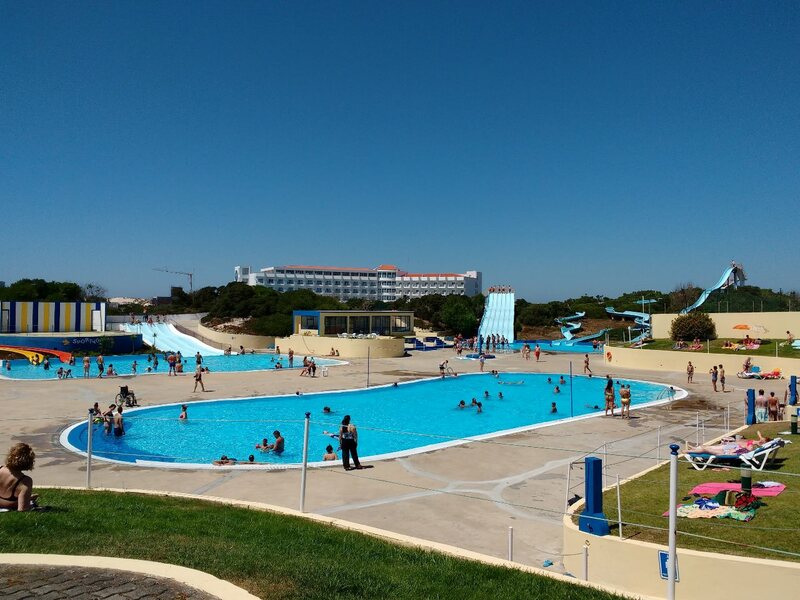 We are located at Peniche just by the entrance of the city, in a touristic area of great beauty, surrounded by beaches. No problem for parking your car, motorcycle or even motorhome ! You won't get bored while waiting for your diving or while your drying up. Are you so hungry you could eat a horse ? You don't enjoy the sun that much or don't like lying in the grass ? Want to keep your stuff secure ? 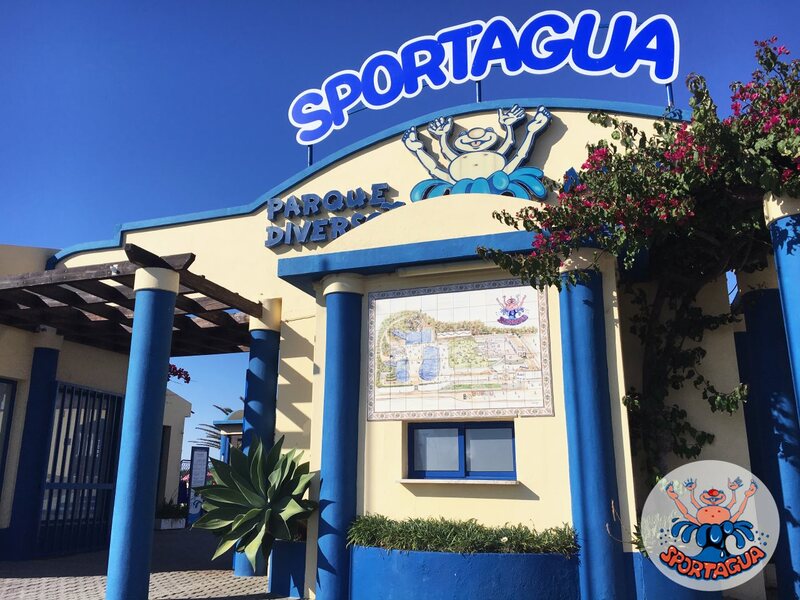 All the services we provide are aimed at the satisfaction and safety of all our visitors. Sen your doubts or suggestions. Something went wrong, try refreshing and submitting the form again. If it still doesn't work, please just give us a call.